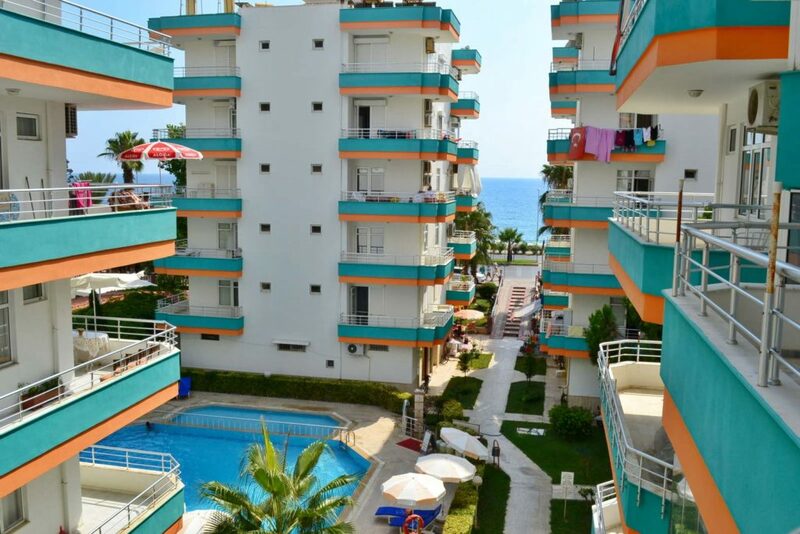 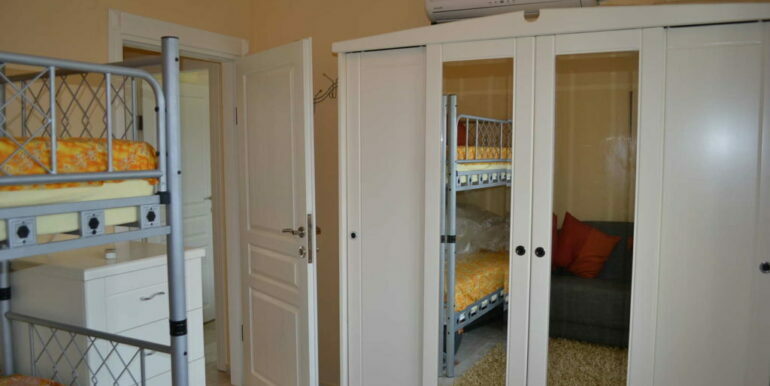 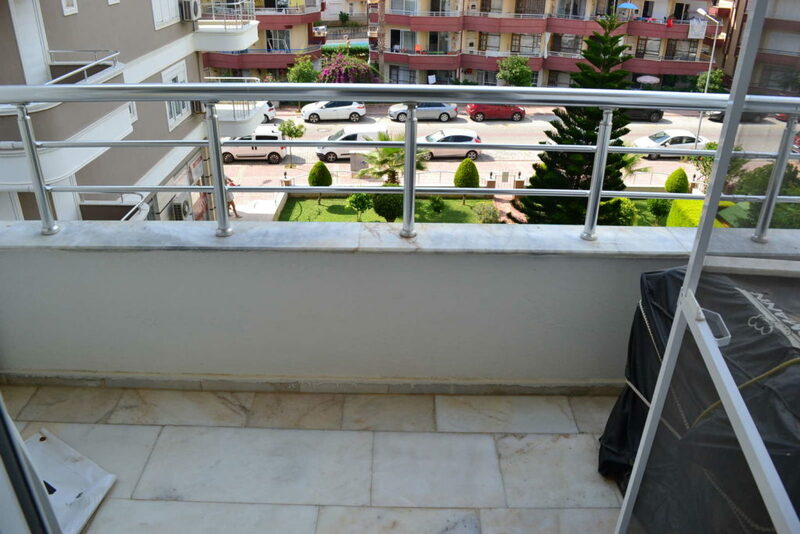 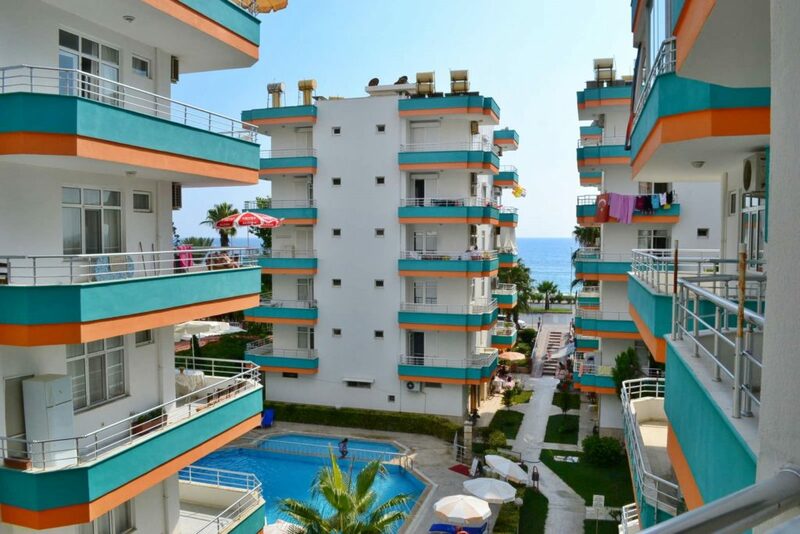 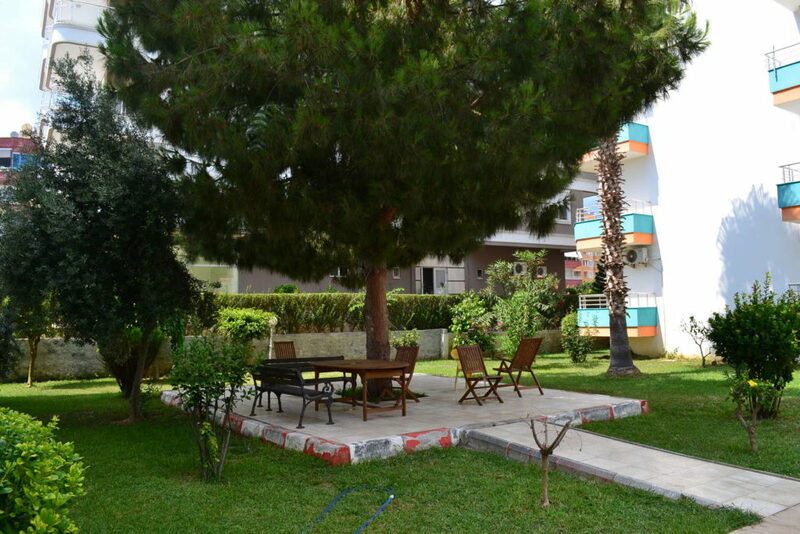 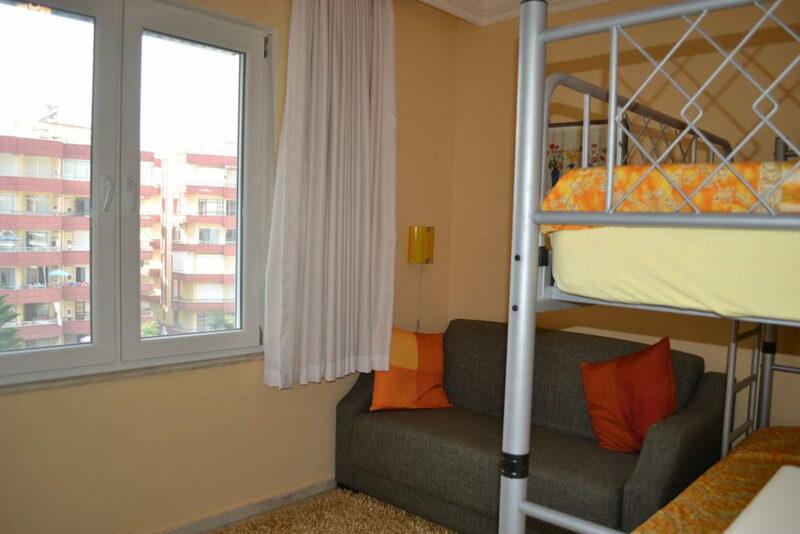 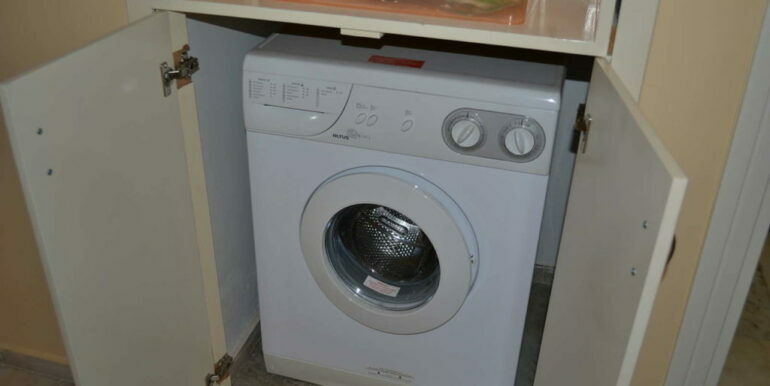 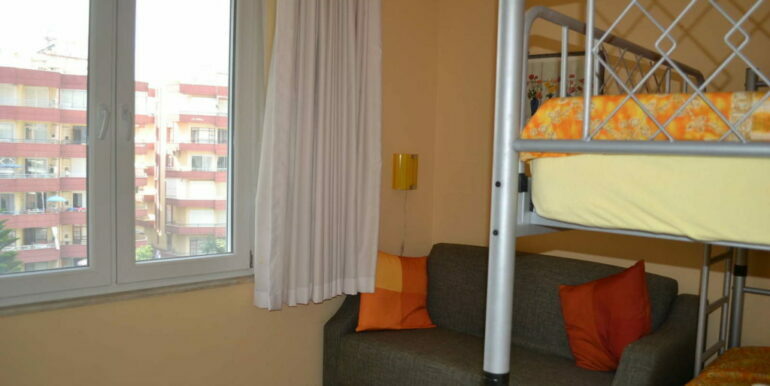 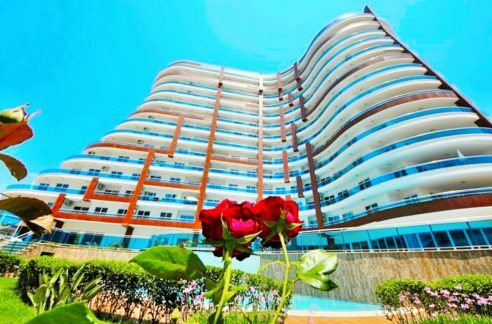 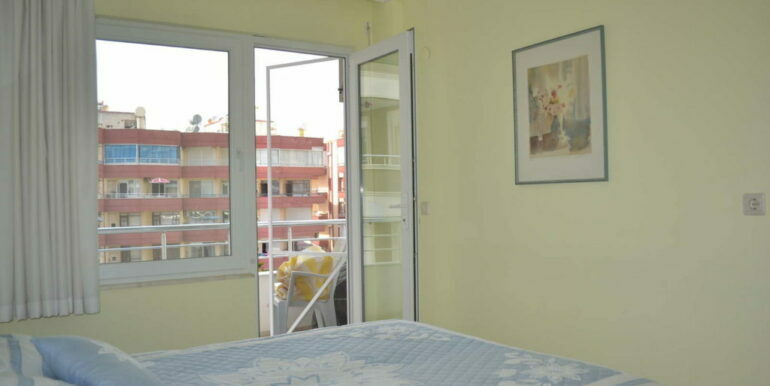 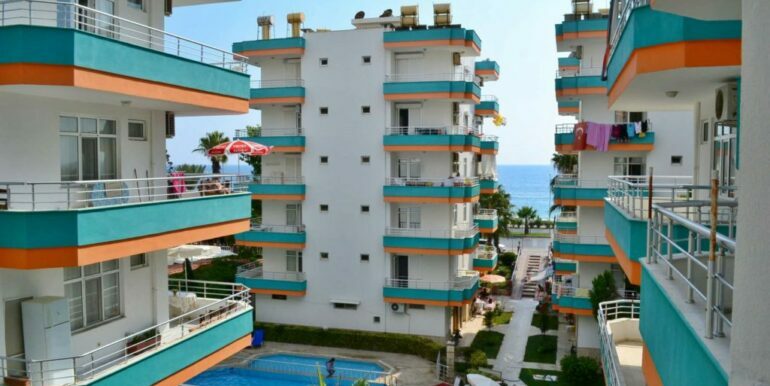 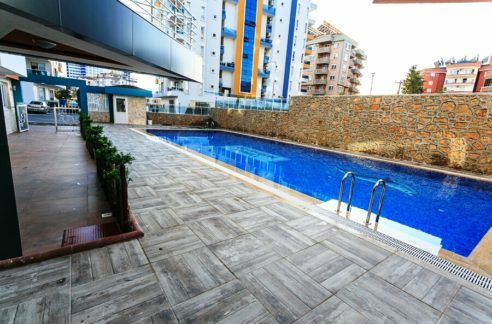 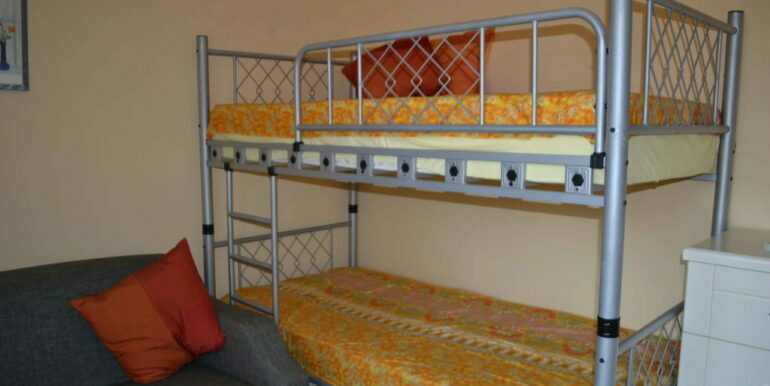 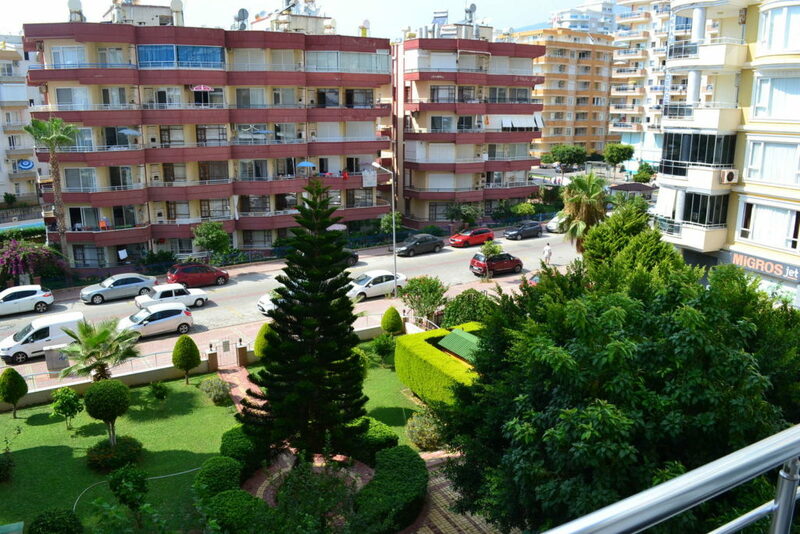 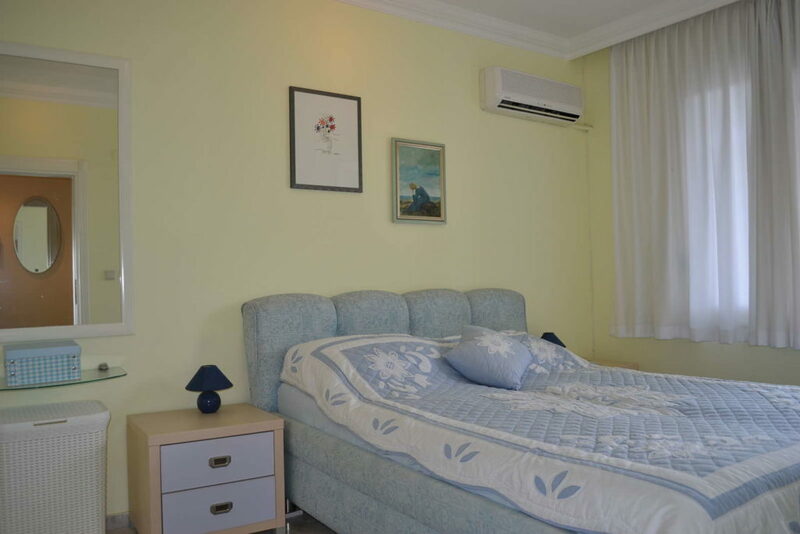 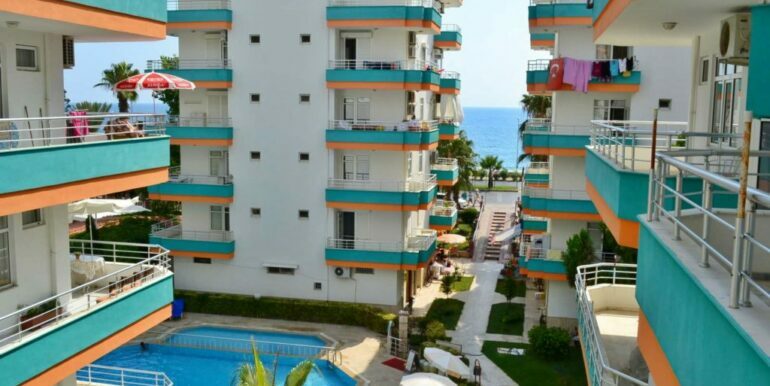 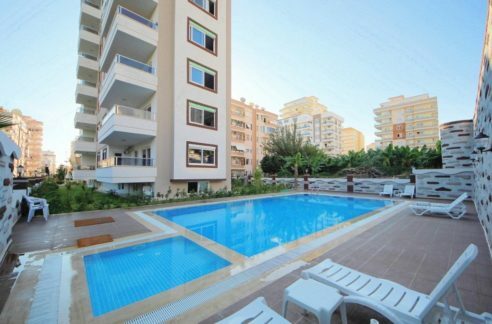 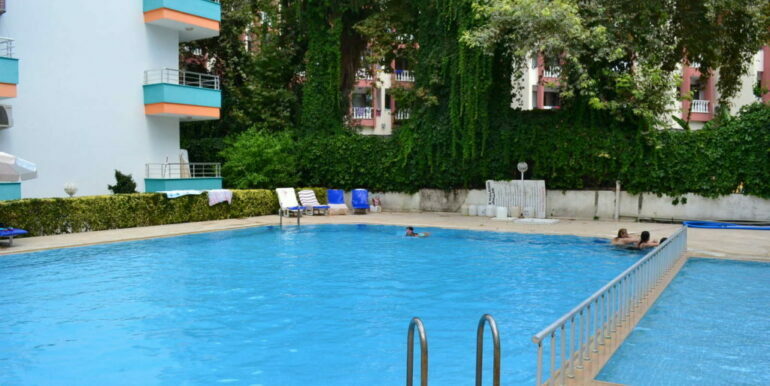 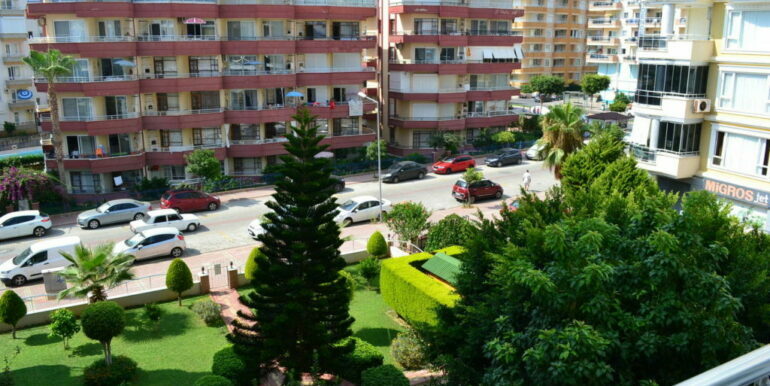 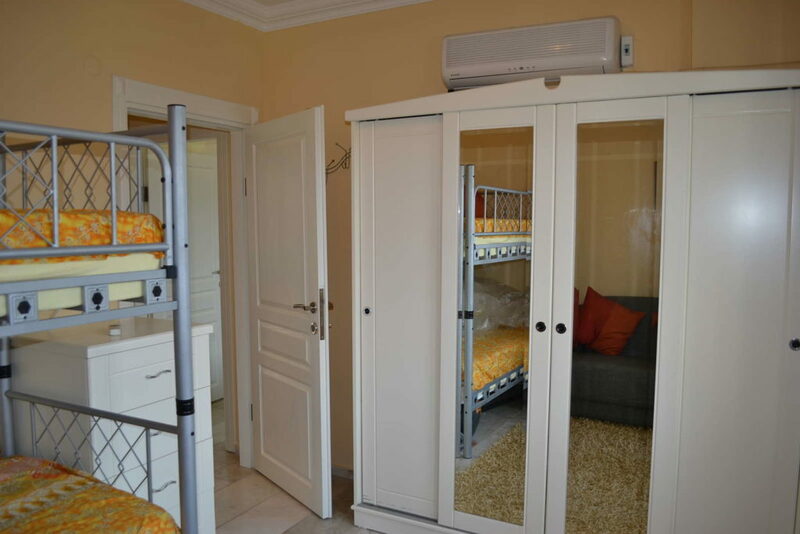 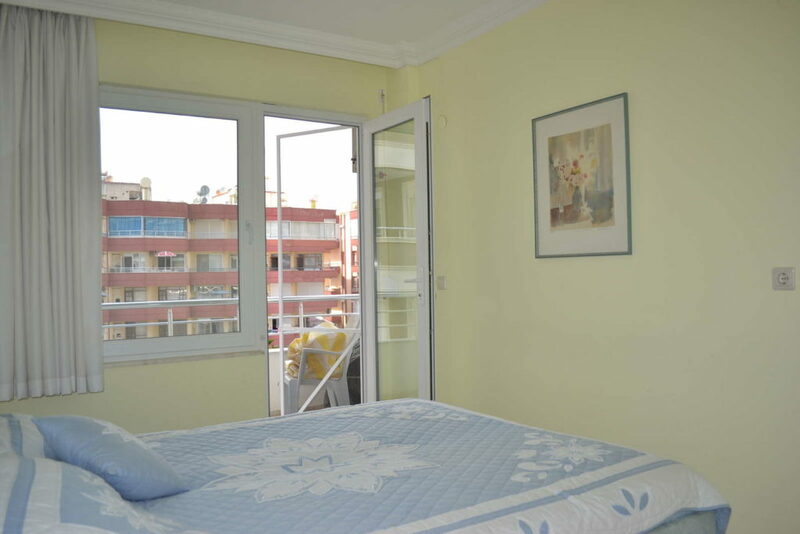 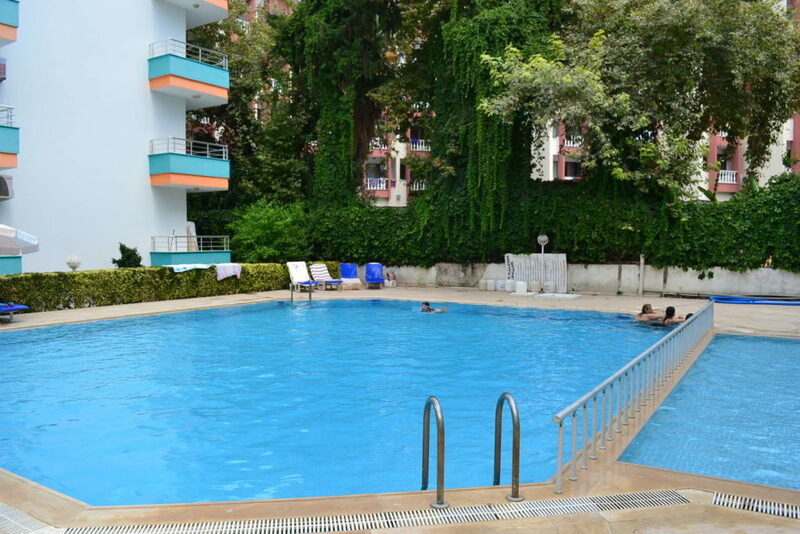 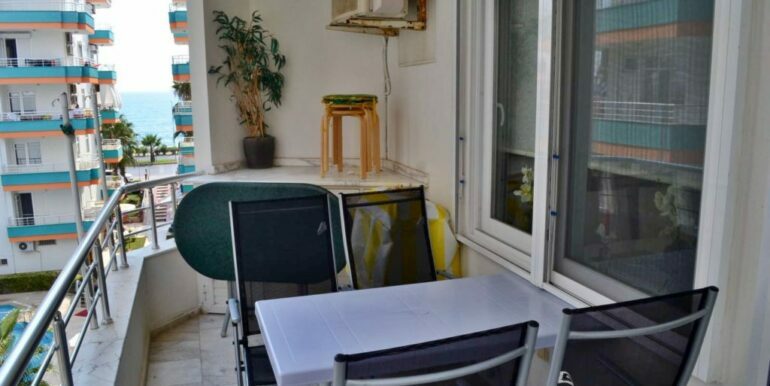 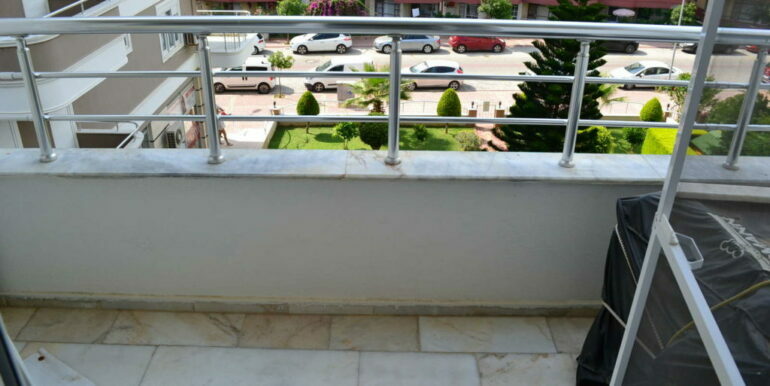 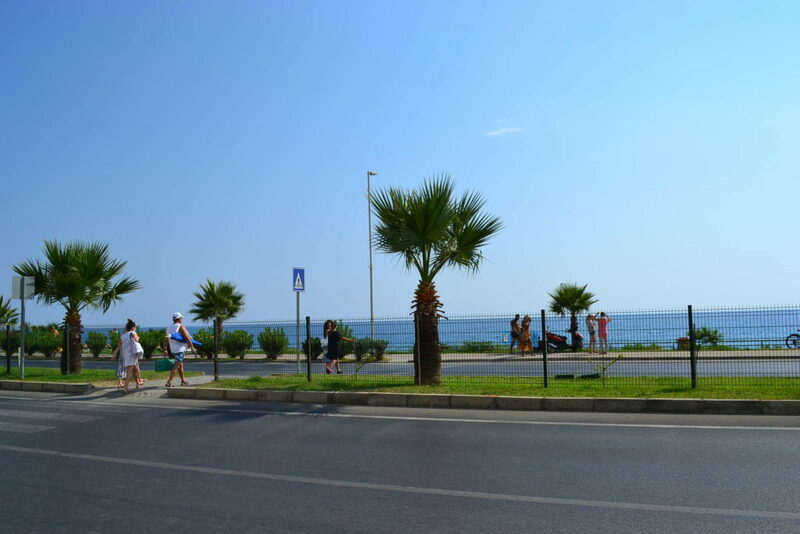 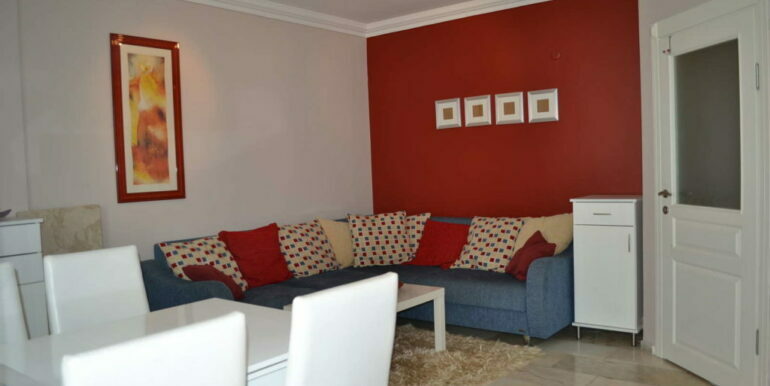 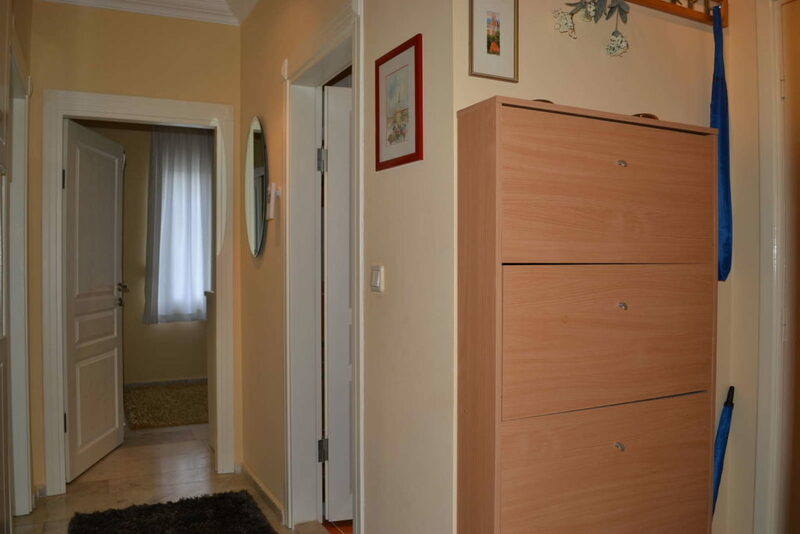 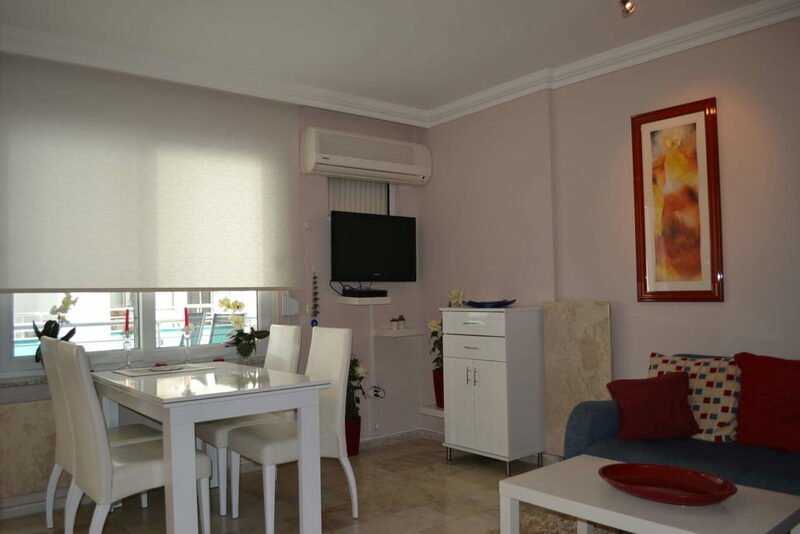 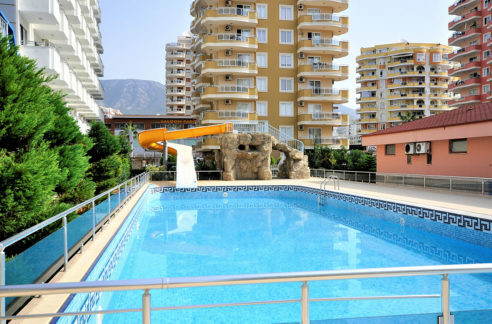 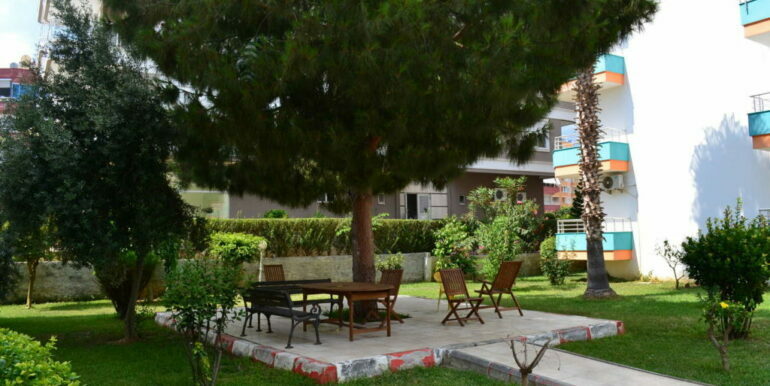 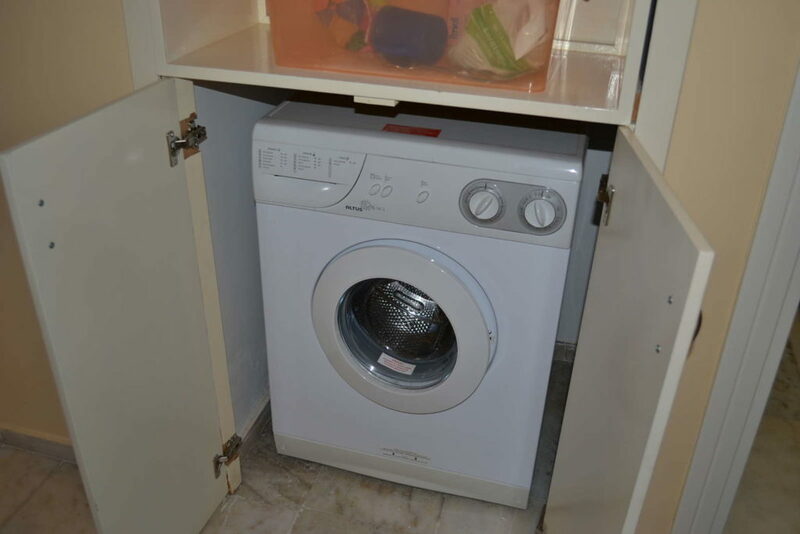 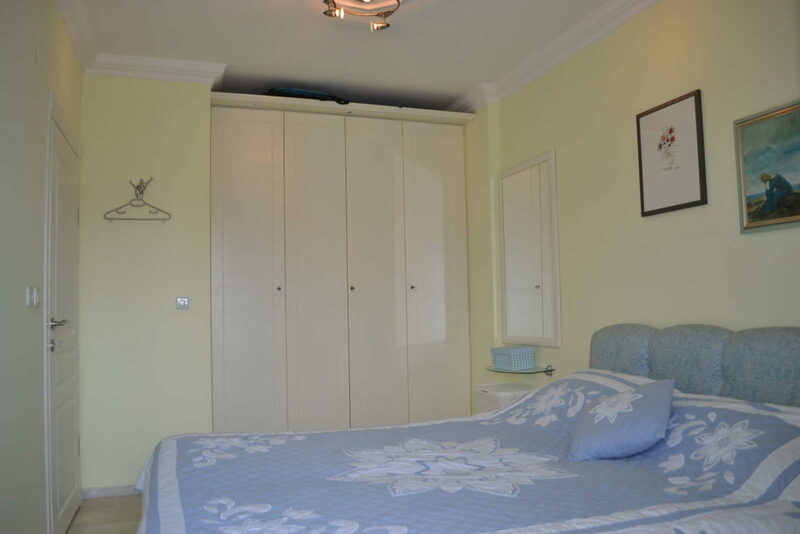 The apartment is located in Alanya Mahmutlar just 50 meters to the beach. 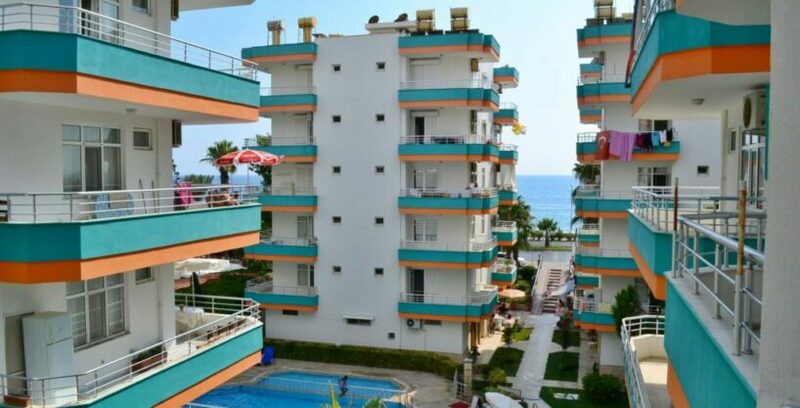 In a few steps you can reach the sea and shoppings. 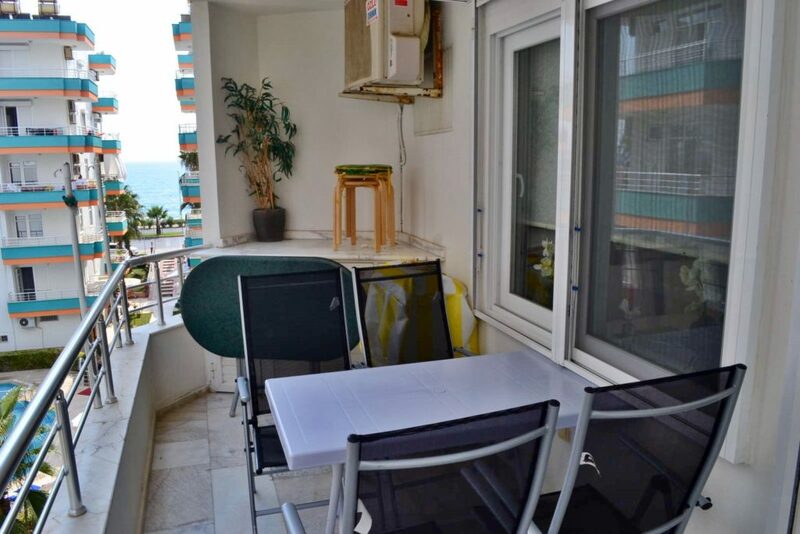 The 3. floor apartment has 2 bedrooms, a living room, kitchen, bathroom and balcony (with sea and pool views). 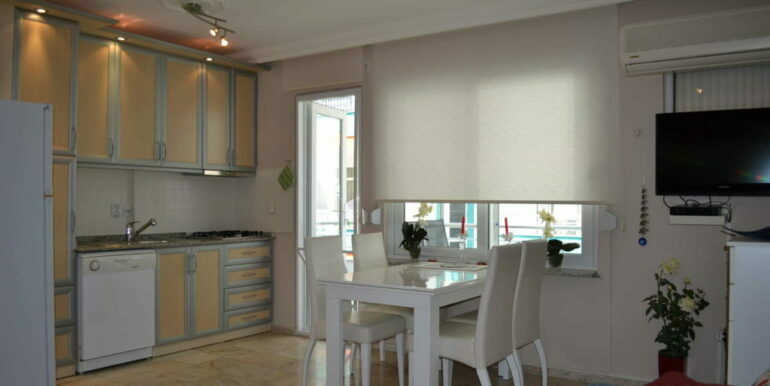 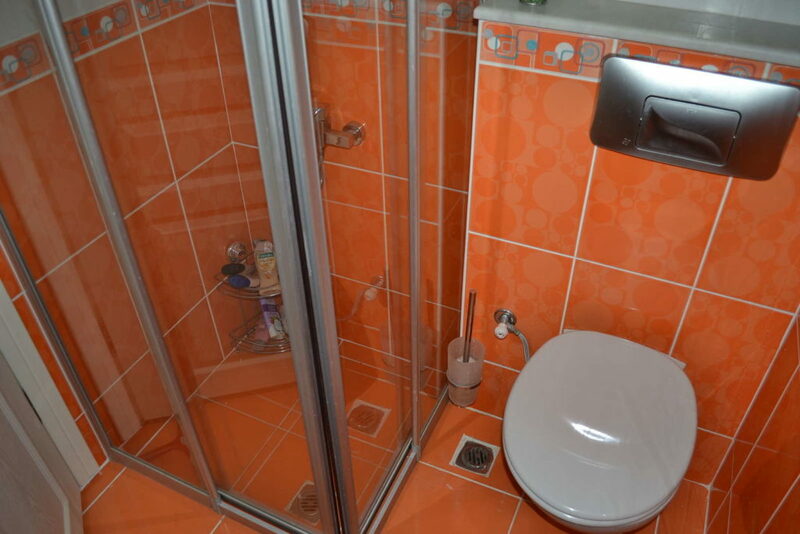 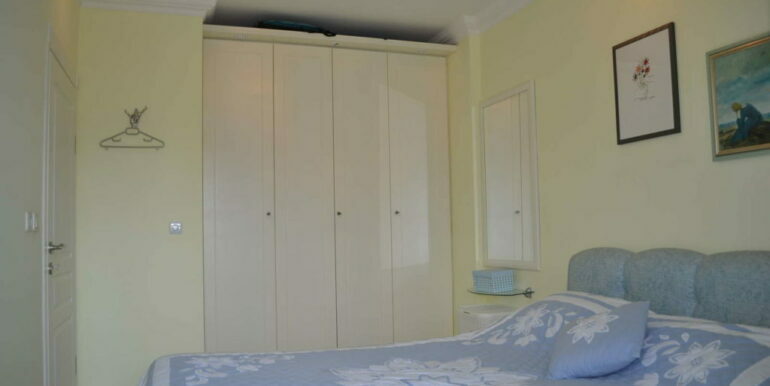 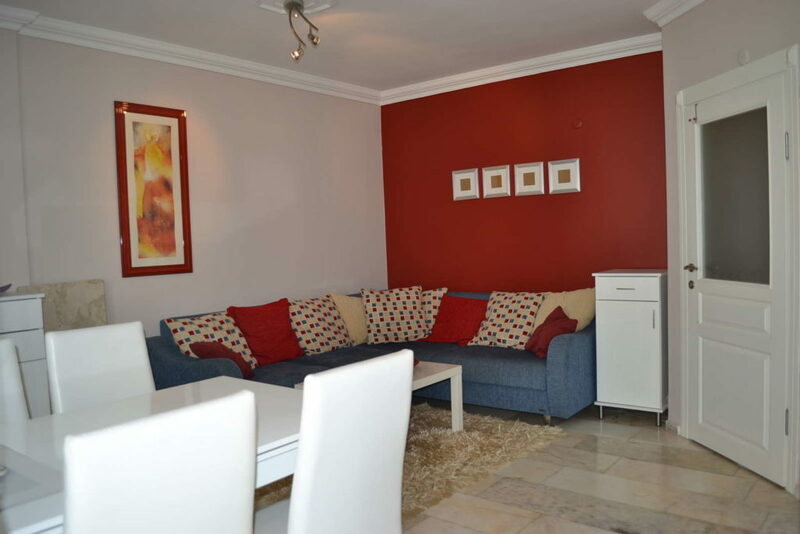 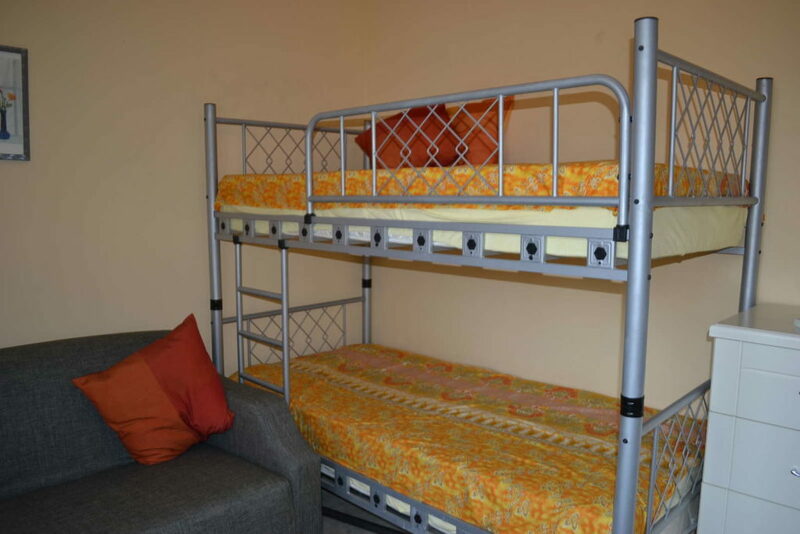 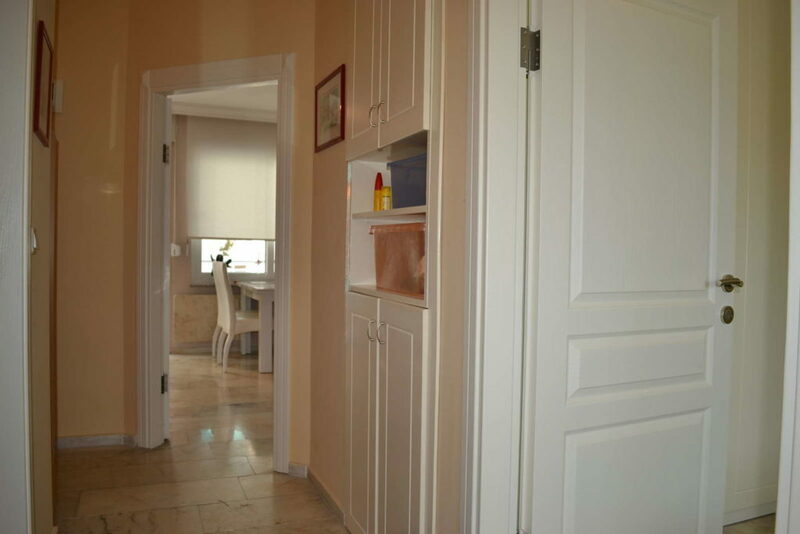 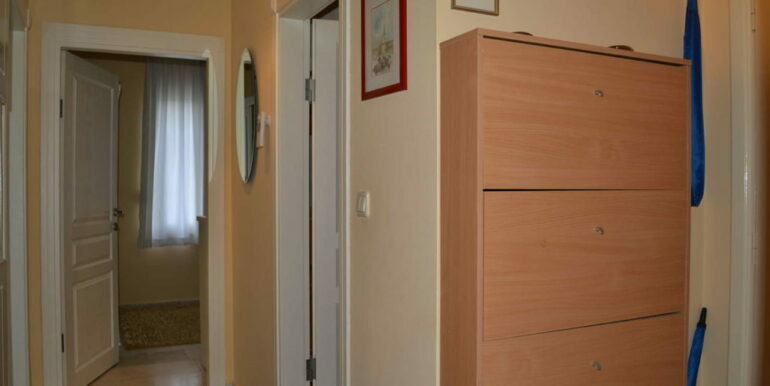 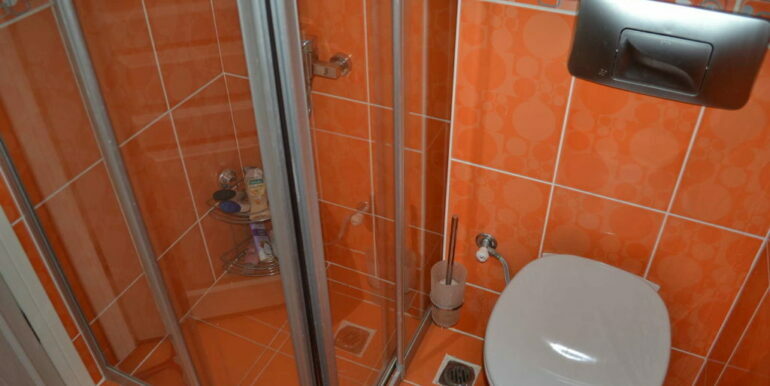 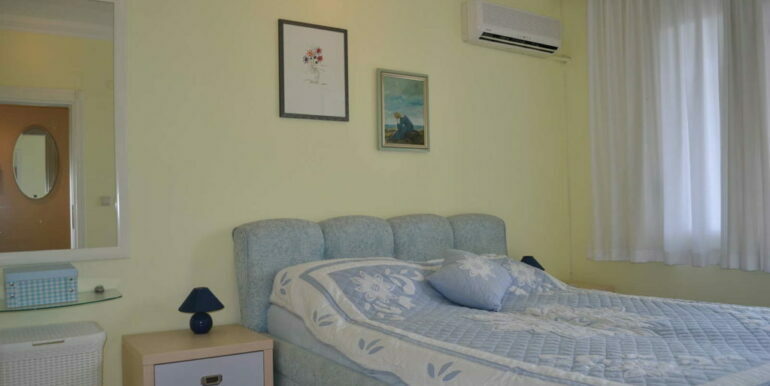 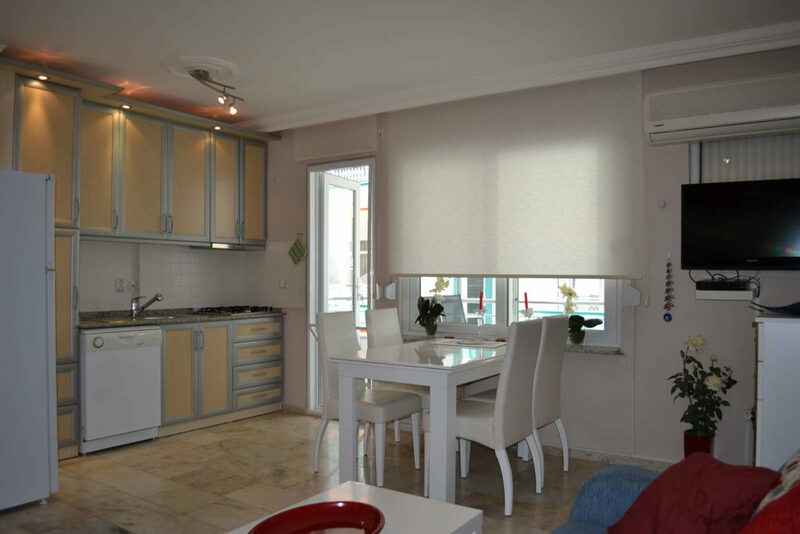 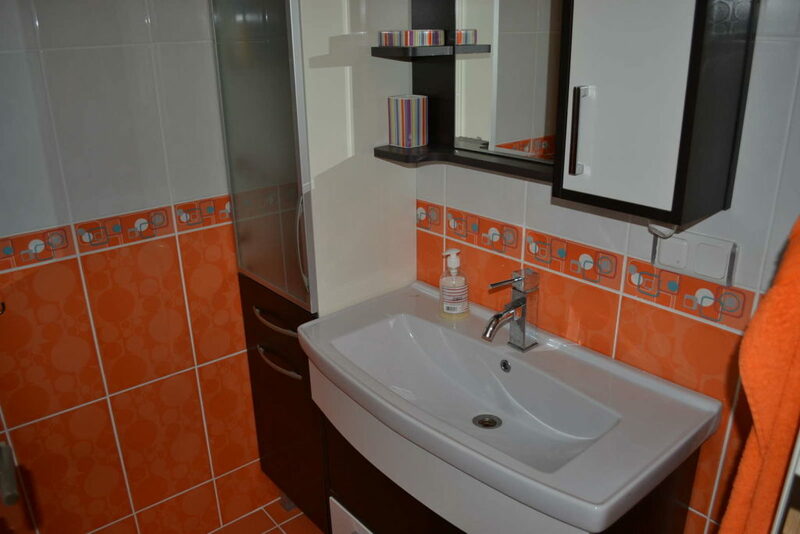 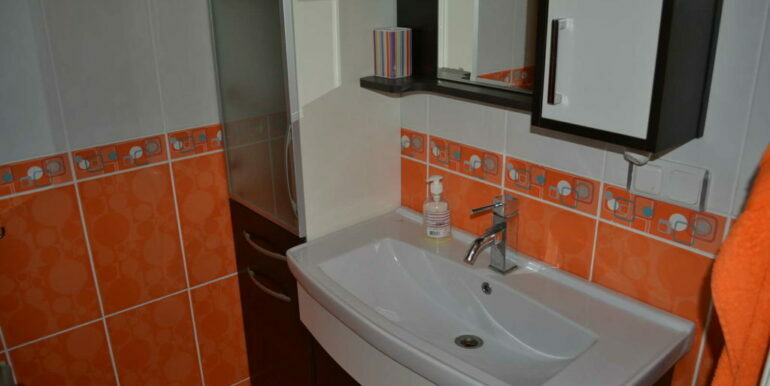 The property is fully renovated and fully furnished.